C’EST BON! The former French contingent of On Par have gone and made a beaut of a skate video. 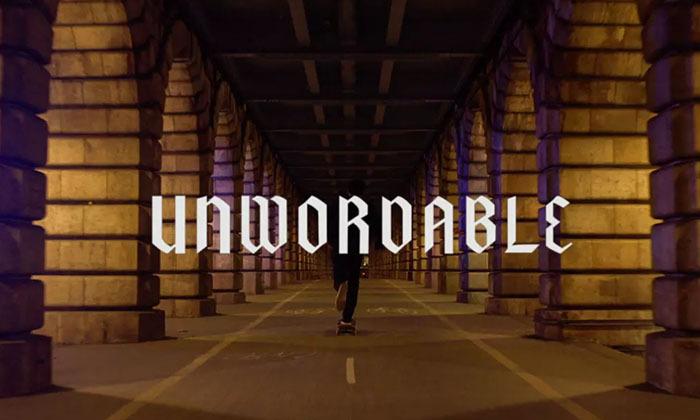 The experimental skate film weaves together the urban landscape of Paris and the haunting journey of a skater through the city. Killian Lassablière et Martin Pierret c’est magnifique!